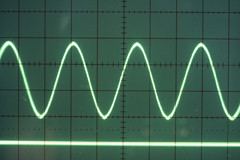 Power quality problems can be costly and difficult to diagnose. Static Power understands that any unscheduled down time is unacceptable. That's why we have the proper tools and expert personnel on staff to quickly diagnose your power quality problems and provide a permanent solution.